Think different and be different with the imaginative New York. 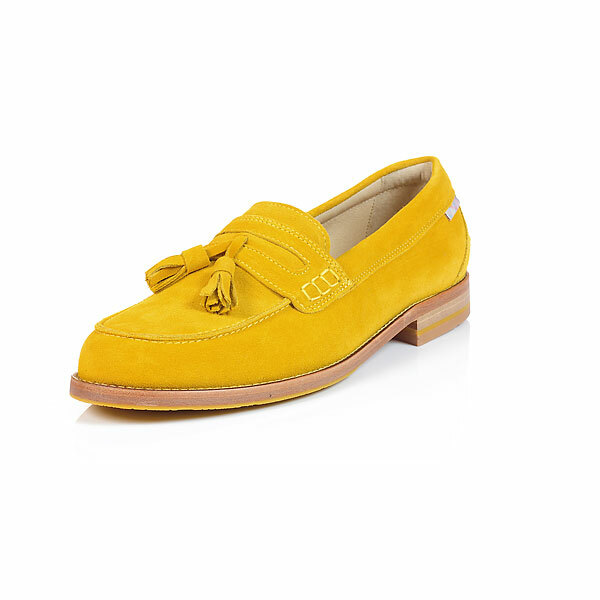 Our super smart, super bright loafers are made with the only the best materials, including 100% suede upper, leather lining and leather soles. Face the hustle and bustle and energetic pace with New York.